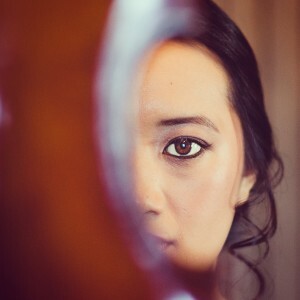 Sarah Sew is winner of the Maisie Lewis Young Artists’ Fund Award from the Worshipful Company of Musicians, which supported her recital debut at Wigmore Hall in 2011. She is also recipient of the prestigious Emanuel Hurwitz Award for an outstanding UK violinist from the Martin Musical Scholarship Fund, the Royal Academy of Music’s J & A Beare Prize, and the Aleksander Pavlovíc Award from the EUYO. Sarah served as Concertmaster of the European Union Youth Orchestra from 2010–2012 under its music director Vladimir Ashkenazy and numerous guest conductors, touring extensively to major concert halls in Europe, Asia and the USA. She also spent 2 years in Ireland as Principal First Violin with the RTÉ Concert Orchestra, run by national broadcaster, Raidió Teilifís Éireann. Sarah is Artistic Director of Beckett Chamber Music Series in Dublin and in August 2018 took up the position of Professor of Violin and Head of Strings at the Royal Irish Academy of Music. Sarah appears worldwide as a guest concertmaster, director, soloist and chamber musician.